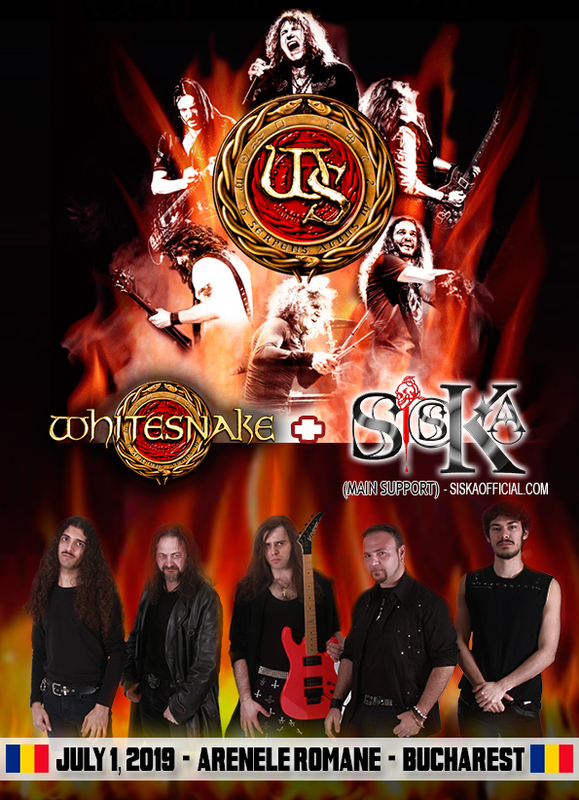 Hey, Siska is the only band accepted by Whitesnake Mgmt and David Coverdale." “The rock legend has appreciated the work done in this time, the songs and the full commitment of the musical project, and the band's curriculum. "Romantic Dark & Violent", our album, will be presented with a great stage set. The songs, the cover with Venice, will be brought back to that stage where, already 1 year ago, we performed together collecting fans and support! We dedicate this victory (others will follow) to ALL OF YOU, and to all those who come to see us at concerts”. The first video of the band "Sally", has been shot for the first time by a rock band in the "Staglieno Cemetery" in Genova (IT). The location is a UNESCO's world heritage site. In september 2016 Siska starts the first tour of the Band in Brasil with Tim Ripper Owens (Judas Priest, Iced Earth, Malmsteen), playin' succesful sold out shows and conquering the hearts of the rockers of the country. In this tour, Siska played in important venues where bands and artists like: Europe, Vince Neil (Motley Crue), Megadeth, Skid Row, members of Guns N' Roses, members of Kiss, Epica, Firehouse, Richie Kotzen, Kip Winger, Danger Danger, Angra, Steve Morse, Michael Angelo Batio and many others played in the last years. In may 2018 Siska released two singles: "Nothing left to say" and "Waiting now". At the same time Siska were chosen by legendary Skid Row to take part to their United World Rebellion tour across Europe. 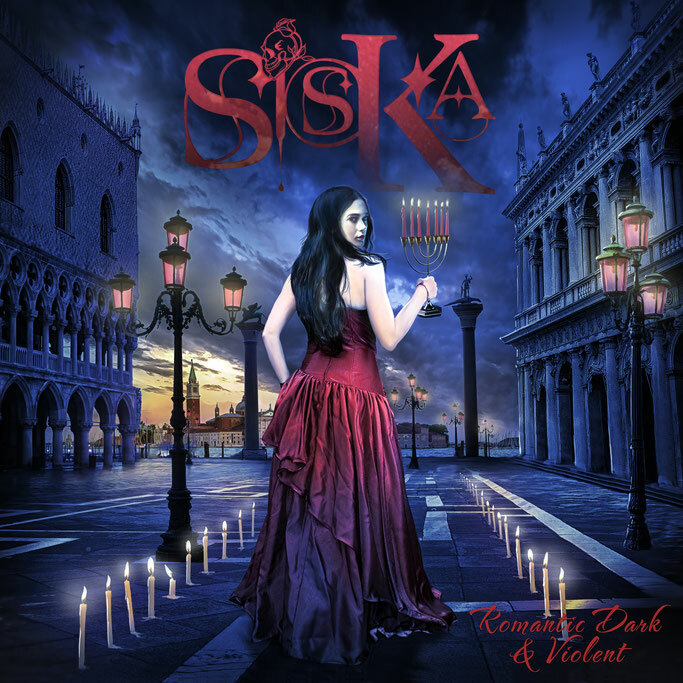 On july 13th 2018 Siska released their first album "Romantic Dark and Violent" with Big Tuna Records\SONY. CDs and vinyls are available in the best world music shops. Siska were chosen as a special guest by Enuff Z 'Nuff (Frontiers records), an historical hard rock band from the 80s, taking part to their tour across Europe in February 2019.